Like this casino more then Neverwin Casino south of Norman. Friendly staff, nice chooses in various gaming machines even though this is a smaller sized casino. 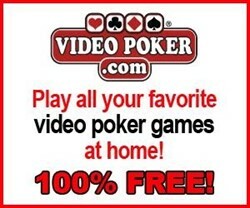 Generous free play for new players club members which makes it nice to bring friends.